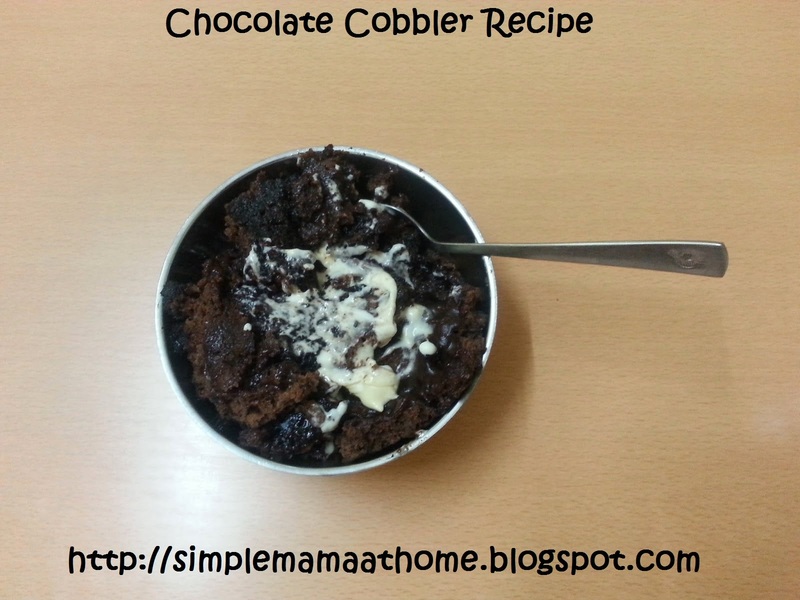 Do you ever get a huge craving for chocolate but need something quick and easy? This recipe is sure to take care of that craving with ingredients you may already have on hand. This tasted so good after it had been cooled just a little and just as good after it had cooled completely. 1. Preheat oven to 350 degrees F (175C). At the same time spoon butter in an 8 x 8 baking dish and place in oven to melt butter during preheating. 2. 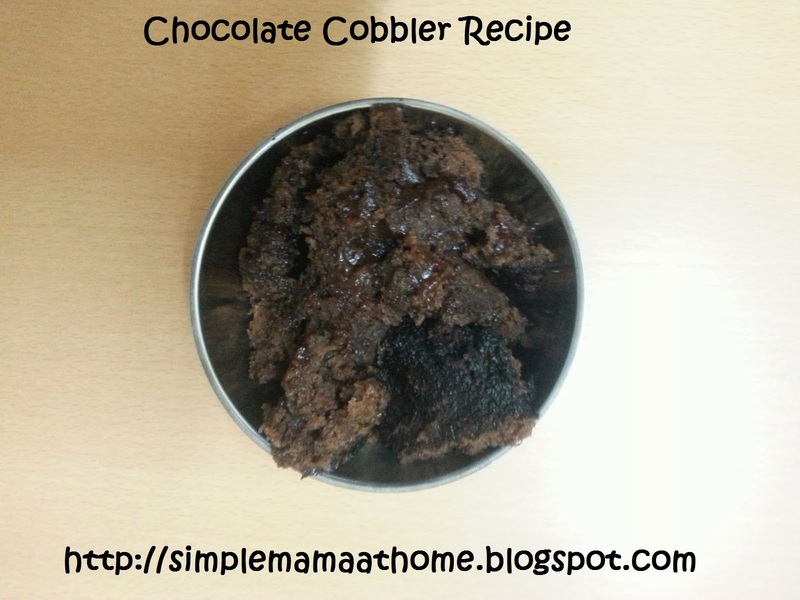 In a medium bowl, add the flour, baking powder, 3/4 cup of sugar and 1 1/2 tablespoons of cocoa powder. 3. Stir in milk and vanilla until smooth. 4. Pour the mixture into the pan and slowly pour water over the top. 5. In a separate bowl stir together the remaining sugar and cocoa. Sprinkle this over the batter. Bake for 30 minutes, until set. Yowza! That sounds amazing! Can't wait to try it! Yes please try this. You won't be disappointed if you are a chocolate lover. Easy and who can argue with chocolate? Thanks for linking up this week at My Favorite Posts Show Off Weekend Party. Hope to see you again soon! Oh heavens! This looks amazing! Pinning! Thanks for linking up at the Wondering Brain Weekend Show Off Party! I am co-hosting this week. I hope you will hop over to my place http://apeekintomyparadise.blogspot.com/ for a visit. Enter to win $500 in my Blogiversary Giveaway! Hope you are having a terrific week!